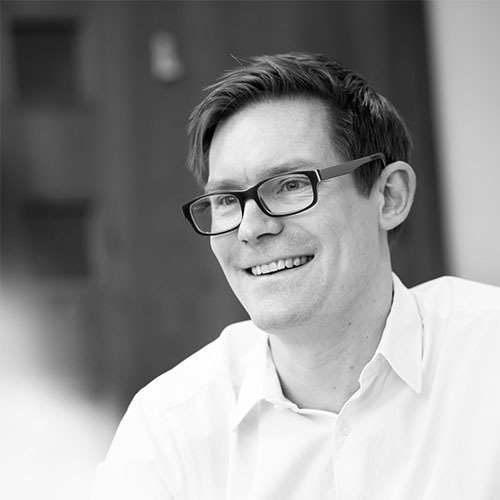 Dom is a Director at IP Asset and brings with him 17 years’ experience in Life Sciences IP, primarily patent and advisory work in biotech and medtech. Dom has worked in the fields of immunology (including antibodies), personalised medicine (including biomarkers and in vitro diagnostics), stem cells, gene therapy, RNAi, epigenetics, transgenic animals, plant biotechnology, analyte test kits, drug discovery and bio-nanotechnology (such as the use of antimicrobial metals). More recently, Dom has moved into patent portfolio management and this meshes nicely with IP Asset’s approach. The majority of his work, therefore, is in providing clients with pragmatic advice on how best to manage the full gamut of their IP (patents, know-how etc) around the world, especially in Europe (including opposition work) and the US. This includes spending time to understand a client’s commercial objective and can start with delivering IP Training, then advising on how to capture, protect and defend a client’s IP, as well as what the strengths and weaknesses of the IP are, and assessing whether the IP is doing the job that is required of it. Similarly, Dom helps his clients navigate third party IP and provide Due Diligence support. All of this is designed to feed into, and shape, his clients’ business strategy. Dom graduated from Oxford University in 2000, where he studied for a four-year master’s degree in biochemistry. This included a three-month project in an ophthalmology lab investigating the effects of aspirin on protein folding in alpha-crystallin, a lens protein linked with cataract prevention. He is a member of the Biochemical Society and takes an active role in the profession, having served on the committee organising CPD activities for CIPA. Dom also speaks regularly on IP matters. Dom juggles being a father of three small boys with getting in as much cycling as possible.